Actress Anna Kendrick sharing her thoughts on the hefty five-figure price tag of Apple’s 18k gold watch. Business Technology Analyst and Public Speaker Shinjini Das on being a true go-getter. 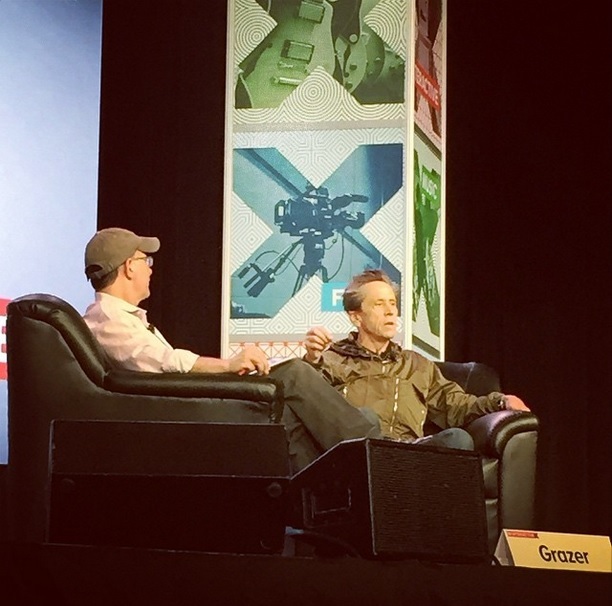 Entertainment powerhouse Brian Grazer sharing thoughts from his new book A Curious Mind at SXSW. The book also had a cameo in the Empire finale on FOX.